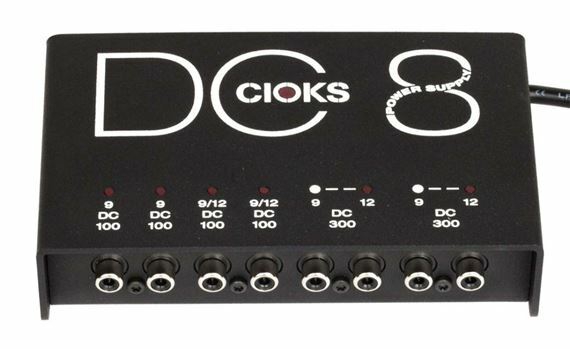 Order your Cioks DC8 Power Supply from AMS and enjoy 0% Interest Payment Plans, Free Shipping, Free Extended Warranty & 45 Day Money Back Guarantee. 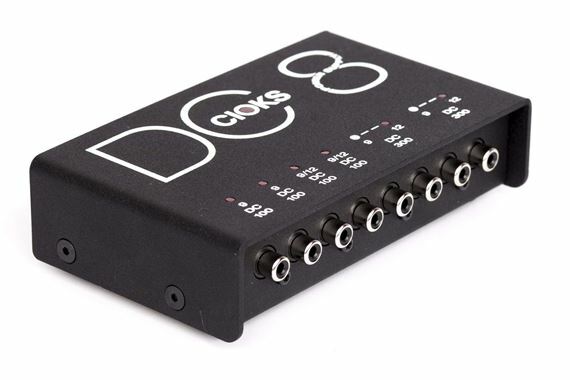 Professional musicians choose the DC8 which is a professional medium sized multi-output power supply for effect pedals. It has 8 regulated and well-filtered DC outlets configured in 6 isolated sections. 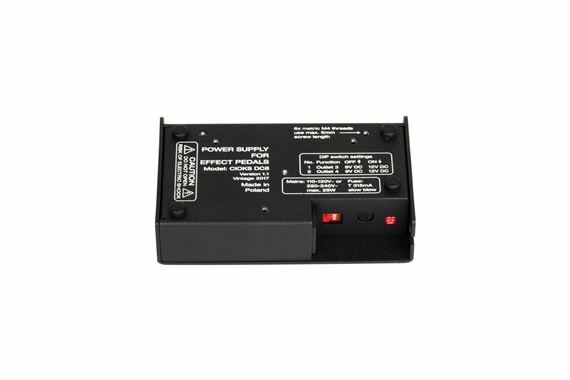 With a total of 1.000mA it’s a perfect solution for small or medium size rigs with pedals only using a DC power source. It’s two powerful sections with 300mA each will power pedals like tc Nova or Helicon, Eventides, Strymons, BOSS twins, digital EHX pedals or other which draw a higher current than 100mA. 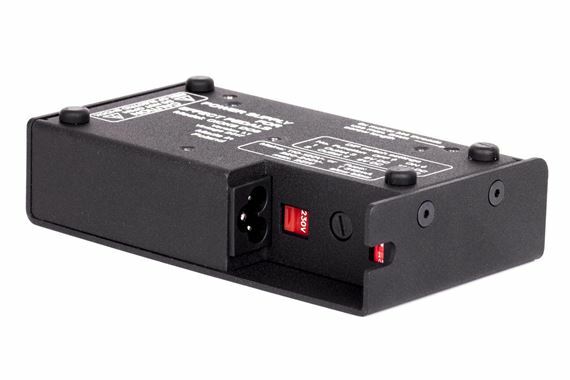 The first 4 isolated outlets offering 4x100mA are ideal for 9 or 12V pedals needing less than 100mA. 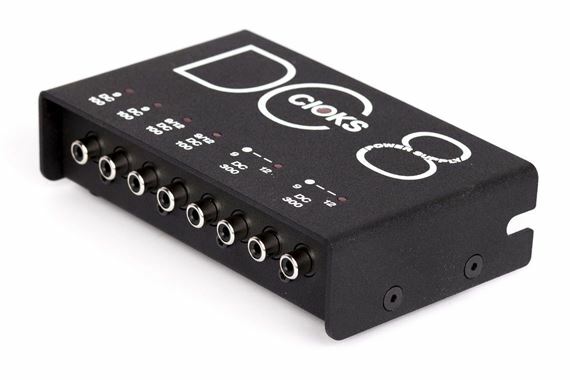 Combined with the included Stack Flex the DC8 will also power your 18V pedal.